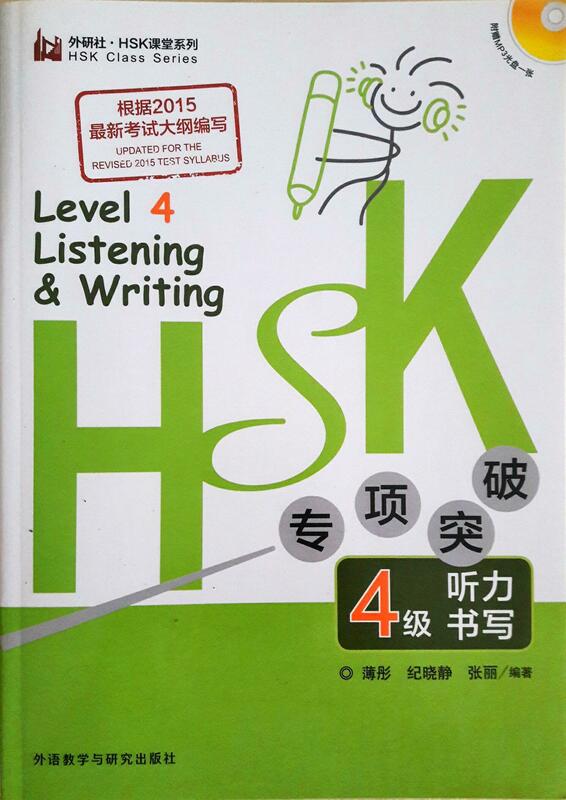 “New HSK Profession Breakthrough Level 4(Listening and writing)” is one of the book in FLTRP HSK Class Series. This is a series to strengthen candidates ability to listen and write in a short period of time. This book has two major sections, listening and writing. Every section includes test exercises, model questions and also answer analysis. 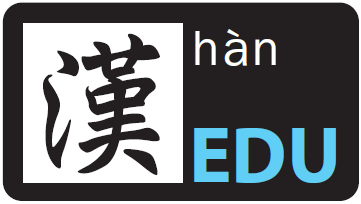 Model questions were designed based on the latest HSK Examination Outline. With the help of answer analysis, candidates will be able to learn with analogy. In fact, candidates can follow their own pace when it comes to improving their skills of listening and writing. The selling price is RM69 with a total of 282 pages.